New York City $285 Data Recovery for Your Mac, PC or Windows Servers, Internal Hard Disk or External Backup Hard Drive. Advanced-Data Recovery Services has provided data recovery services for thousands of consumers in New York City and throughout the United States. We take real pride in helping you through this traumatic experience. Our data recovery service technicians will do their best to get your data back. If we can’t get your data we won’t charge you a penny! Advanced-Data Recovery Services New York City stands out as the premiere option for data recovery, drive recovery and disk recovery throughout the United States. Advanced-Data Recovery Services delivers the best possible data recovery for lost and/or inaccessible data from all types of media devices, such as internal and external hard drives, USB flash drives, and memory sticks, regardless of which operating system, Mac, Windows, or Linux, you use. We also recover lost data from all types of smart phones, offering the best pricing in the industry. The recovery process is done quickly and at an affordable price. 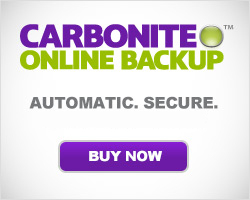 Permit the data recovery pros to recover your valuable data today. 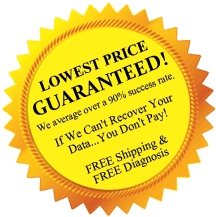 Providing Data Recovery Services for New York City Home Users and Businesses alike across the United States!